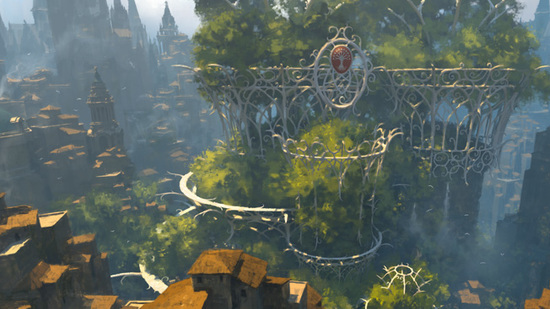 This week the big news is Guilds of Ravnica Standard and cards moving around based on the new format. 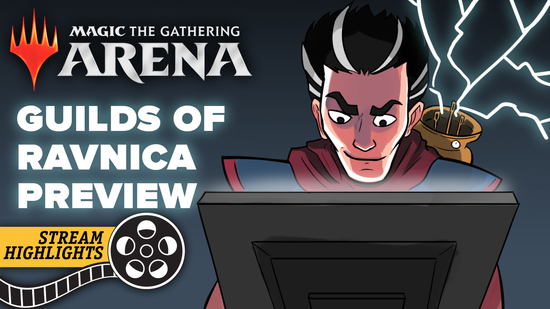 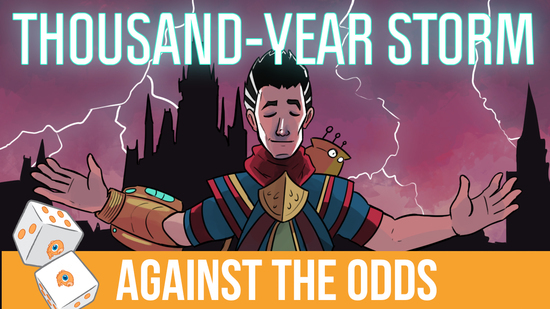 The biggest winner of the week is History of Benalia (up 81% to $26) which is showing up across guilds and archetypes as the premier three-drop in the format. 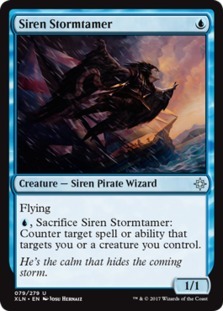 Meanwhile, Siren Stormtamer nearly doubled to over $5 thanks to the success of the ultra-cheap Mono-Blue Aggro deck. 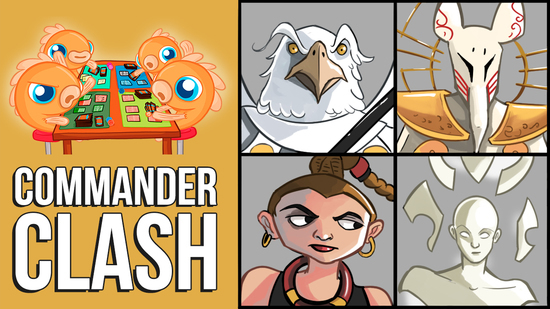 Expect more changes after we get results from this weekend's tournaments and players start to figure out what cards and decks are performing best in the new format. 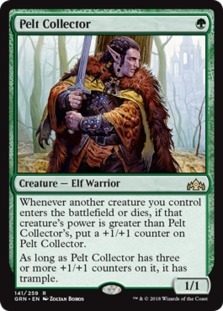 Meanwhile in Modern Vexing Devil increased 36% on the week to over $12 based on hype for a new Zoo build taking advantage of Pelt Collector (which is currently $9 itself). 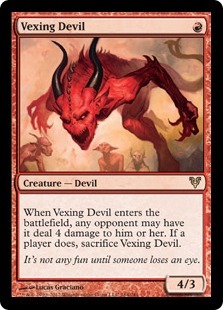 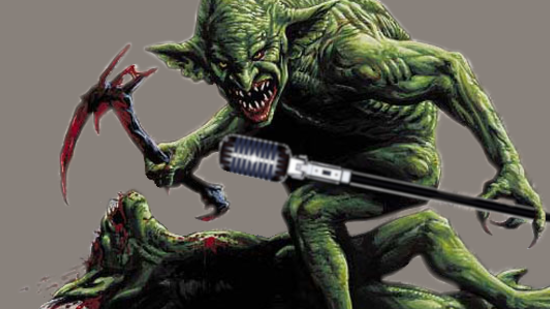 If the deck ever posts a paper finish, it's very possible that Vexing Devil shoots up to $20. 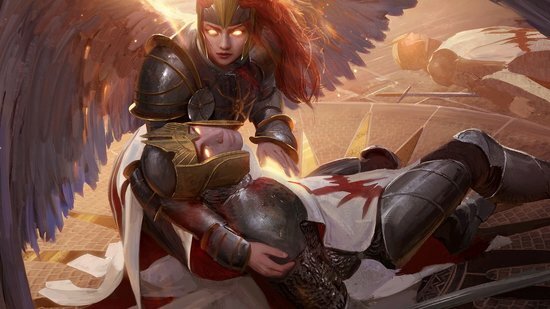 Avacyn Restored was a long time ago and the one-drop has never been reprinted. 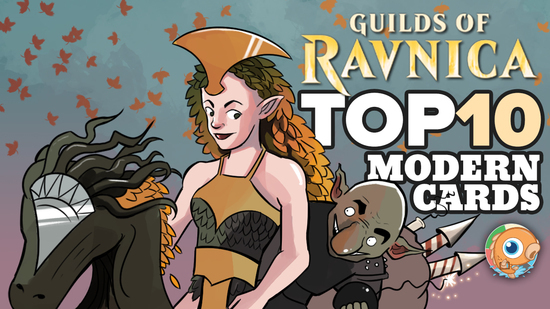 Finally, as for Guilds of Ravnica as a whole, the set basically has the same price today as it did when we published the expected value article last week, with a drop of just 1.6%. 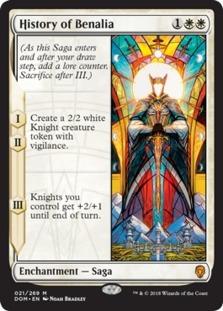 Expect cards to start trending down over the next month, and even more so once Magic Online redemption starts. 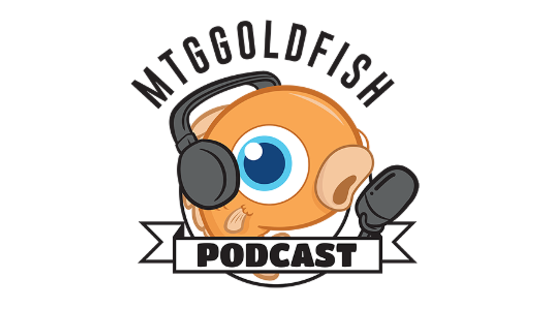 But for now, you should still about break even if you open a box, and do even better if you manage to snag the Impervious Greatwurm buy a box promo from your local game store. 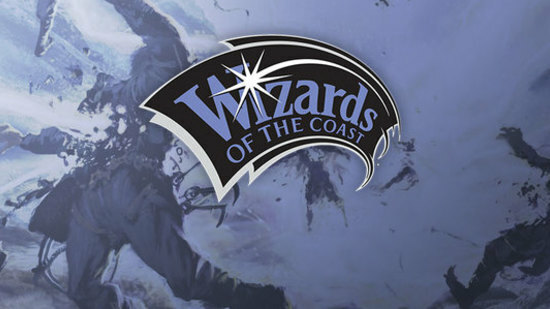 Victor Logan, Eric Shoopman, Lukas Parson took down SCG Team Open Columbus (mixed) with Grixis Control (legacy), Selesnya Tokens (standard), Humans (modern). 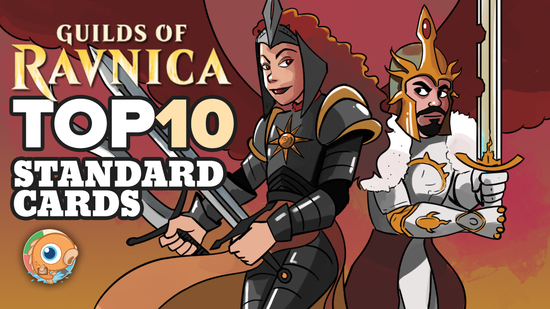 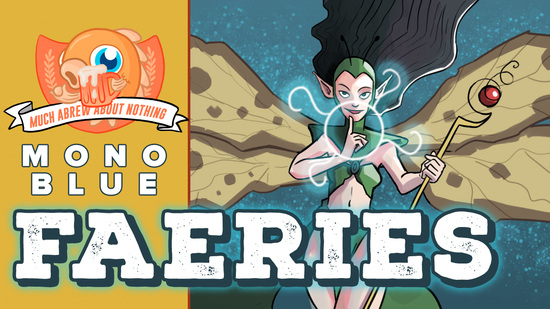 Brian Cooper took down SCG Standard Classic Columbus (standard) with Boros Angels. 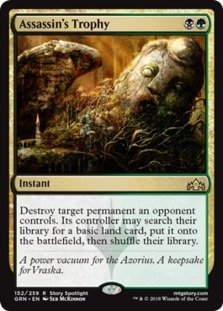 Peter Oaks took down SCG Modern Classic Columbus (modern) with Amulet Titan. 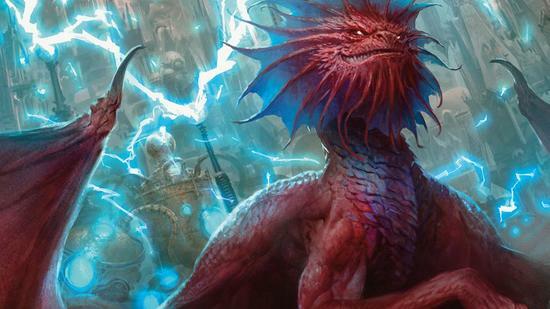 Stephen Seliskar took down SCG Legacy Classic Columbus (legacy) with Rakdos Reanimator.